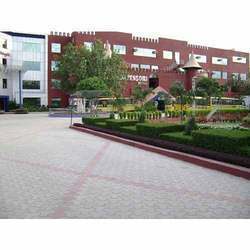 Our company has supplies Tiles to Basava International School, Dwarka (2) which are manufactured using superior quality raw material. 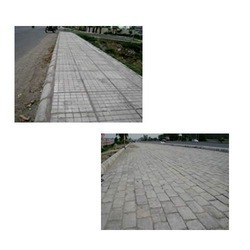 Our company has experience in offering Tiles for IBP. We get repeated orders from these clients for the qualitative range we offered. 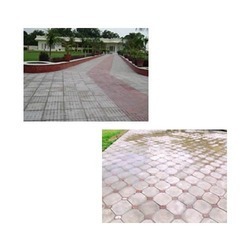 One of of our reputed client is ITC Fortune Hotel and we have offered Tiles to this hotel. 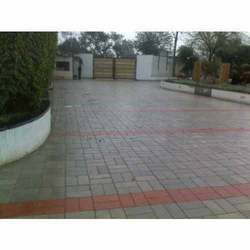 We offered Tiles as per the need and demand of customers and ensured they are completely satisfied with our products. 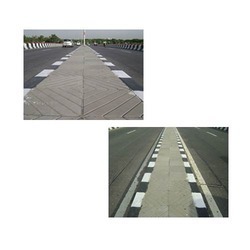 With the support of our highly experienced professionals, we have supplied DIAL Terminal Tiles, which are applauded for their high quality, durability, smoothness, long service life, perfect finish and optimum performance. 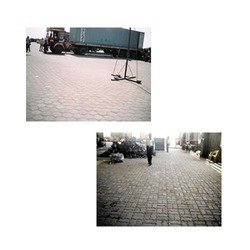 Our completed projects include Tiles for Iocl Refinery. 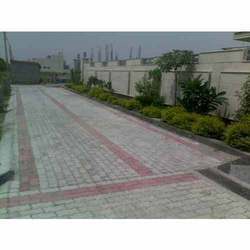 These were offered in a qualitative manner at highly competitive price. 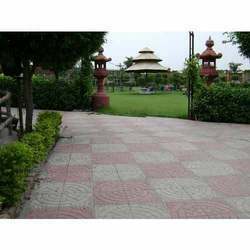 We have experience in offering Tiles to various Bungalows all across in various colors, designs, sizes and shapes as per the specifications of the clients. 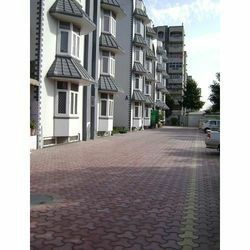 We offered Tiles to various apartments all across which are quality focused and lasts for a long period of time. 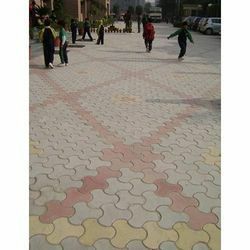 Our company has provided Tiles for Little Angels School (2), which are manufactured using superior quality raw material. 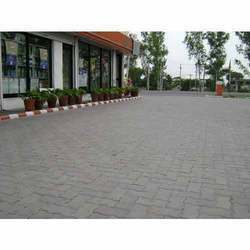 Depending upon the needs and demands of the consumers we have offered high range of Met Trade Tiles. 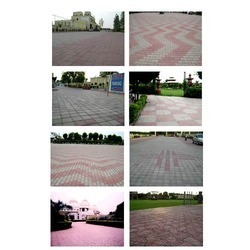 These Tiles are offered to our clients at highly competitive price. 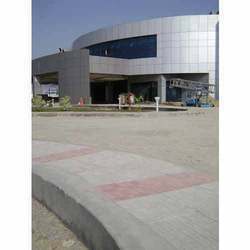 With the constant support of our highly experienced professionals we have offered Tiles for PVR Vasant Vihar (2), which are manufactured using superior quality raw material. 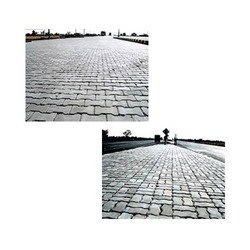 These tiles are widely applauded for their durability, sturdy construction and accurate dimensions. 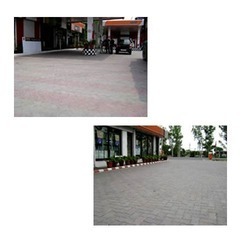 Features are long lasting, smooth finishing, and robust nature. 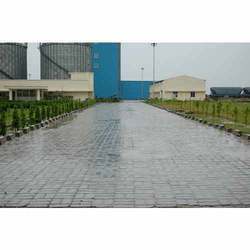 We have offered Tiles for Tilda Riceland that is fabricated using superior quality materials and according to the international quality standards. 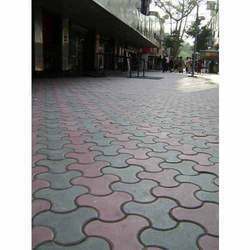 These Tiles have features like high quality, efficiency, durability, vibrant colors and elegant looks. Our completed project includes Indian Oil Apartments. 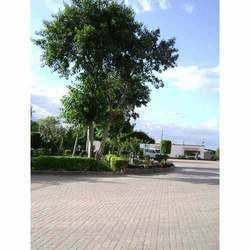 We have ensured our customers are completely satisfied with our array and made sure they have fulfill the need of customers. 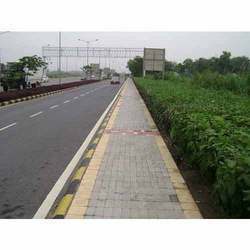 We have offered Tiles For L&t, Panipat Flyover in different sizes and designs. These were offered as per the need and demand of customers. 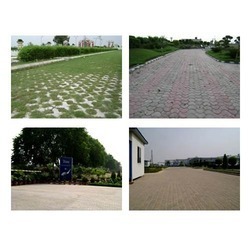 With rich industry experience, we have offered Tiles for Marriage Garden. 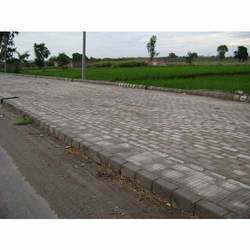 We have ensured products are delivered in stipulated time frame to finish the construction work within the specified time frame. 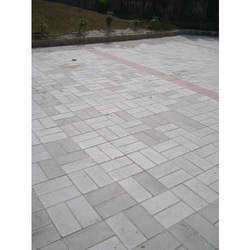 These tiles are well known for its features quality assured, performance oriented and durable. 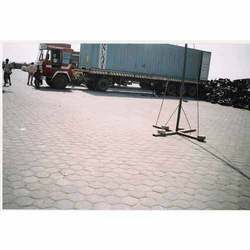 Our company has supplied Tiles for MPSEZ, Adani Group. These were highly appreciated for excellent strength and durability. 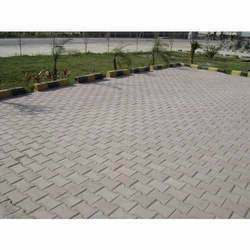 These tiles are manufactured using high grade raw material and according to the industry standards. 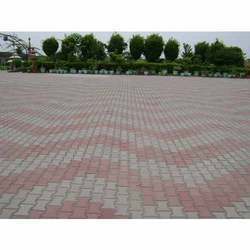 Our company has experience in supplying Tiles for Phagu Resort (2) which are manufactured using superior quality raw material. 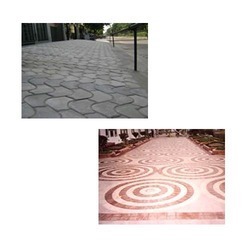 These tiles have made the path smooth for walking and add beauty to the floor. 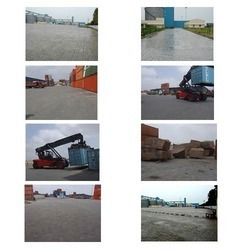 Features of these tiles are excellent finishing, quality-tested. 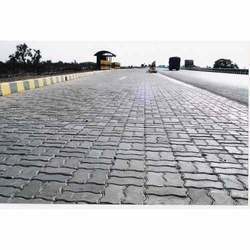 Our company has supplied tiles to B. Seenaiah Tiles and have developed great relationship with this client. 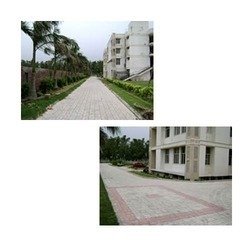 Our company has offered Tiles for the construction of DDA Flats. 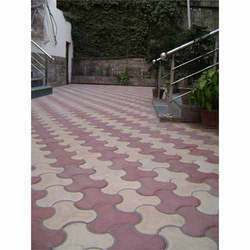 We have offered Tiles in various designs and specifications. 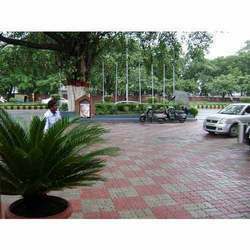 We have also offered Tiles for It Park. 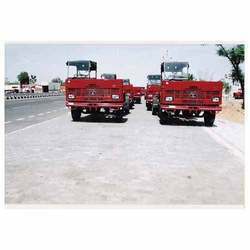 These are fabricated in various customized formats as per the specifications of the clients. 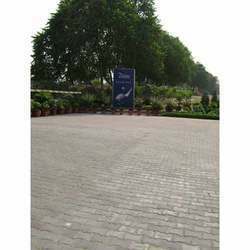 We have provided Tiles for Raja Marriage Garden. These Tiles are known for well quality, smooth textures, resilience, different sizes, vivacious colors, consistent and easy safeguarding. 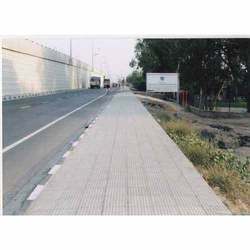 We offered Tiles for Bharat Petroleum Shanti Path that are highly efficient in enhancing the look of the place.These Tiles are highly durable and meet the necessary quality standards. 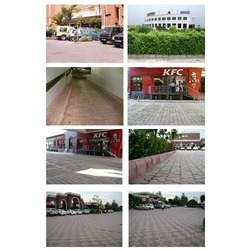 We have supplied Tiles for Shaan-e-Punjab. 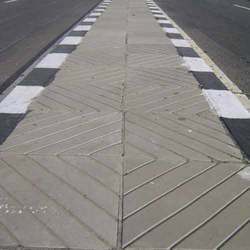 These were fabricated using superior quality tested materials that are tested for their durability and utility in various applications. 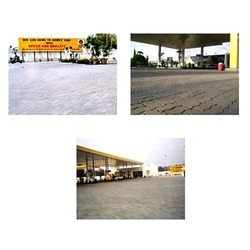 Our company has supplied Tiles for the Destination, Ggn are designed and developed by our expert professionals as per the defined quality standards. 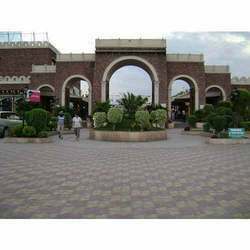 We have offered wide range of Haveli Tiles, which are manufactured using superior quality raw material. 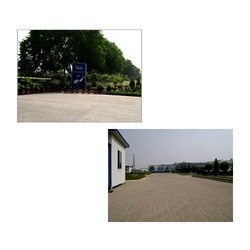 Our company has offered Tiles in various sized and specifications. 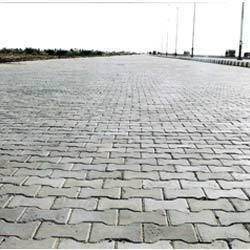 We are most reputed organization and have offered Tiles for Jaipur Kishangarh Highway. 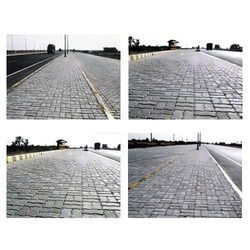 The Tiles we offered were manufactured using best grade raw material and following the necessary quality parameters. 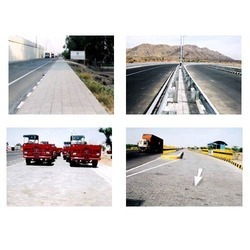 Our company has supplied Tiles for NHAI.We have also customized these Tiles as per the need of customers to accomplish their need. Our company has supplied Tiles for Ircon. 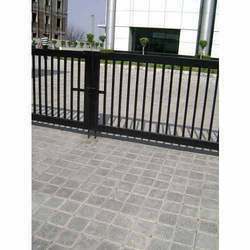 We have ensured the range offered by us are highly quality focused and durable. 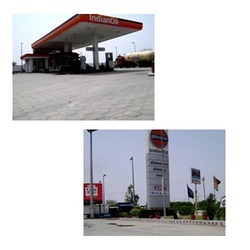 We have offered Tiles for IOCL Refinery, Panipat (2). These are were appreciated for their varied attributes like durability, efficiency, long service life, efficiency and attractive colors. 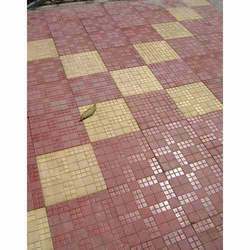 We offered these Tiles at market leading price.